Nearly a century ago the world was decimated by a magical war. In their defeat, elves were captured by humans, cut off from their magic, and broken down into lifeless, drone-like slaves. Avery is different. Somehow, her magic has always simmered beneath the surface. Never completely broken, she must pretend in order to survive. 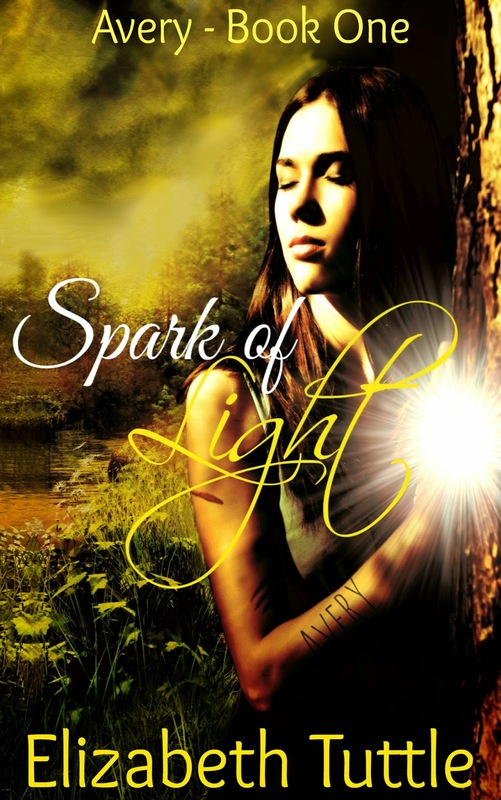 When Zander, her master’s nephew, brings her magic out in full force, she finds out what it’s like to truly be alive. 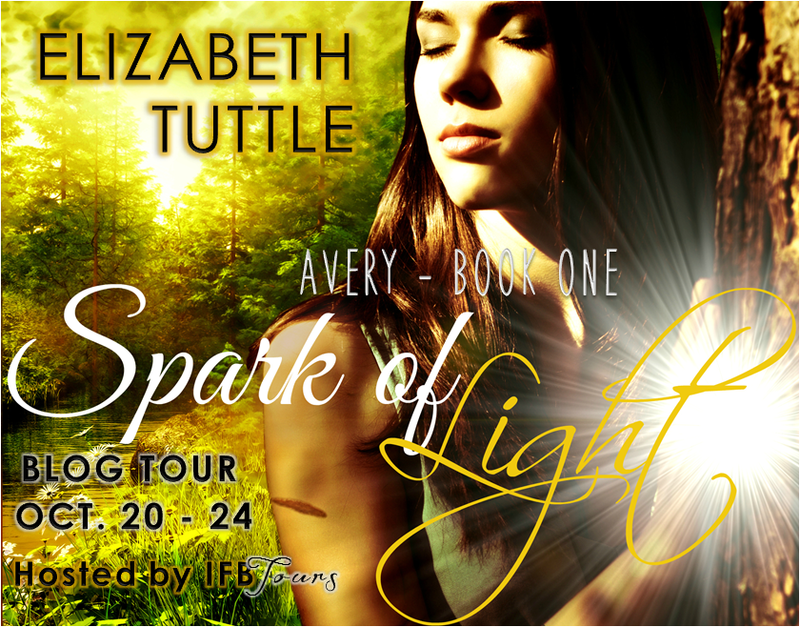 Ripped from Zander’s side and sent to The Farm, Avery doesn’t know if she’ll be able to hide her light and make it out alive. But there, she’ll meet someone who knows her true purpose. The war isn’t over, and if Avery can survive, she could be the one to set her people free. All it takes is a little hope and a Spark of Light. Elizabeth’s first writing award was in the 2nd grade with a story about a cat and a dog that overcame their differences and became friends. Satisfied with that success, she put her writing career on hold until the winter of 2012. Now, she spends most days in her pajamas making things up and writing them down. Her other interests include board games, being in nature, and binge watching shows on Netflix. NOTE: Please do not post any negative reviews that are hurtful to the author and affects the purpose of the tour. Post the blurb and giveaway instead, or email me if you'd like to back out. Thank you for understanding.